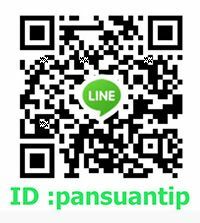 Pansuanthip Limited Partnership Established in 2008. The office is located in Bangna, Bangkok, Thailand. The factory for garment and clean room is located Klong 3, Patumtanee, Thailand. room more than 10 years. industry to meet the requirement of the customers as. improve the quality of product. Service to be fast and accurate.